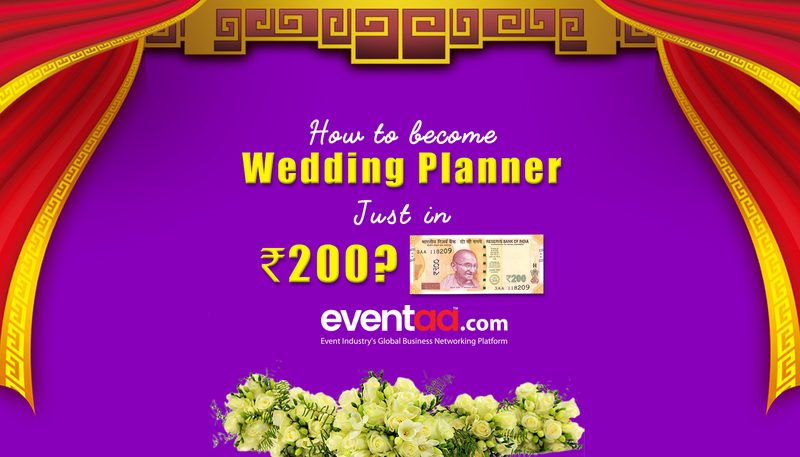 Blogs eventaa- How To Become Wedding Planner Just In 200 Rupees? Home Blogs & Article Hindi How To Become Wedding Planner Just In 200 Rupees? If you are the kind of person that enjoys a dynamic and unpredictable (but exciting!) working environment, becoming a wedding planner might be the perfect career for you. 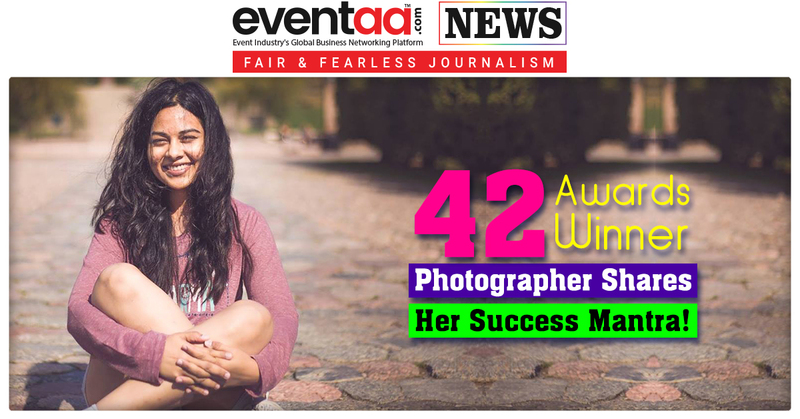 In case finances are the issue, then fret not, here is the easiest way to earn money just by investing 200 rupees as a Wedding Planner as told by Sandeep Maheshwari. First of all, the question comes in mind that what is Wedding Planning and What Does a Wedding Planner Do? In simplest terms, A wedding planner's role is to help couples to plan and organise their wedding and give the best of the decoration and planning keeping their budget in mind. If you love to meet new people and love organising things, this job could be perfect for you. Print Visiting cards of 100 rupees. To publish your ads on the Google search page, Google AdWords is the program of the Google. For instance, if anyone searches Wedding Planner in Ahmedabad, then your details will be on the top of the search page. Same way, you can put your details in your area and get work for Wedding Planner. Joining hands with small and medium wedding planners in your areas. You might have come across with small or medium wedding planners in your areas. Tell them that you want to work with them and convince them for 80/20 partnership and in return for that, you will provide them marriage and wedding contracts. And they will pay 20% of the money they got from those wedding. 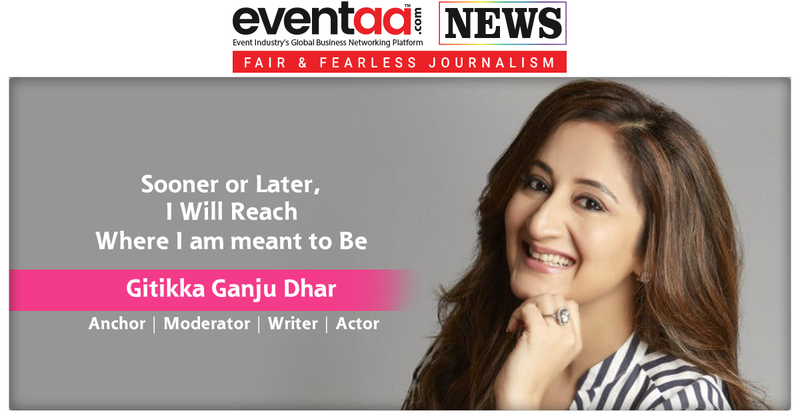 This Motivational Speaker guarantees that they will accept your proposal as they are not losing money to take you as the partner and everyone wants to earn more money at the end of the day. Now you’re no fresher as you can showcase your work of your partner wedding planners. In a month, even if you get one contract of 5 lakhs then according to 80/20 percent, you will get 20% of 5 lakh which is 1 lakh. You earned: - 1 lakh Rupees. From the earned profit, you can invest more into your business like making your website and doing more paid promotion on social media, which ultimately brings you more clients; and more clients mean more profit. The scope of Wedding Planner is bright as all are searching the best wedding planner at an affordable rate. Who Is your favorite wedding planner in India? Let us know in the comment box below. it was very nice and inspirational. but what to do about un-authorized practice by the vendors, artists on local level ?? ?